In-Ceiling / In-Wall Speakers NEW! HTD MC App - NEW! HTD Lync App - NEW! 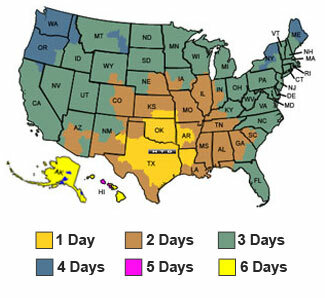 *FedEx Ground capped rates are not available for shipments to Hawaii, Alaska, Puerto Rico and The Virgin Islands. †As a convenience to our Canadian customers, we also collect a prepaid, all-inclusive amount to cover customs clearance, duty, and other government fees. You are not contacted during transit and pay nothing upon delivery. This amount, typically 12-17% depending on province, is clearly displayed during checkout before your order is placed. Please note that these charges are not refundable as part of our 30-day guarantee. 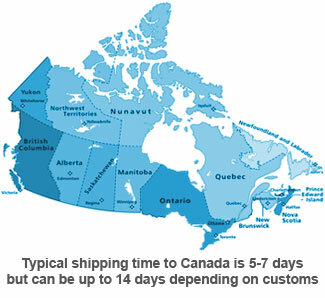 †As a convenience to our Canadian customers, we also collect a prepaid, all-inclusive amount to cover customs clearance, duty, and other government fees. You are not contacted during transit and pay nothing upon delivery. This amount, typically 14-19% depending on province, is clearly displayed during checkout before your order is placed. Please note that these charges are not refundable as part of our 30-day guarantee. Ideal for both music and movies, Level TWO is the best choice for most listeners and most rooms, including smaller dedicated theaters. A new standard for quality construction and cutting-edge technology in an affordable speaker system. A family of high performance On-Wall speakers with an elegant and customizable aesthetic. When choosing a set of speakers for your home theater, start with the center channel. Dramatically improve the impact and emotion of what you hear. Hang on a wall, place on a stand, or set on a bookshelf. Either way, these little beauties are major over-achievers. Ideal for both stereo and home theater applications, these full range speakers are as impressive as they come. Our proprietary FCD™ cones are at the heart of the warm, smooth sound found in all of our cabinet-style speakers. Our Kapton ribbon tweeter provides effortless clarity and detail. Perfect for most mid-sized rooms. Awesome performance from a beautiful cabinet that is under one foot in height. Create an amazing full-range soundstage from just one pair of modest-sized towers. Treat your ears to a more immersive surround sound experience. Never miss out on great dialogue. The ultimate full-range speaker at a mass market price. Wooden speaker stands finished in a mid-gloss black lacquer. © 2018 Home Theater Direct, Inc.